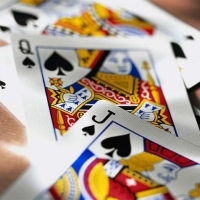 SPECTRUM Euchre & Game Night will be held on January 25 in the Fellowship Hall. Bring a sweet or salty snack. Snacks & chat at 6:30, then cards and games begin at 7:00 p.m.